No matter how dedicated I am to my workout routine when I’m on my home turf, a relaxing vacation can throw me off my game. It’s too easy to make every day feel like a lazy day. 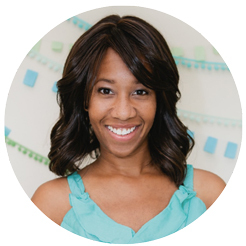 I like to sleep in late (even though my toddler doesn’t let that happen often). I love a margarita at lunch and wine at dinner. I’ve even been known to log some serious leisurely lounge chair afternoons where I turn off my “gotta go, gotta go” mindset. With no preschool drop-off, no supervising as my elementary girl walks to school, no errands, no dance class or soccer practice, I can actually put my iCalendar away and just enjoy the moments. 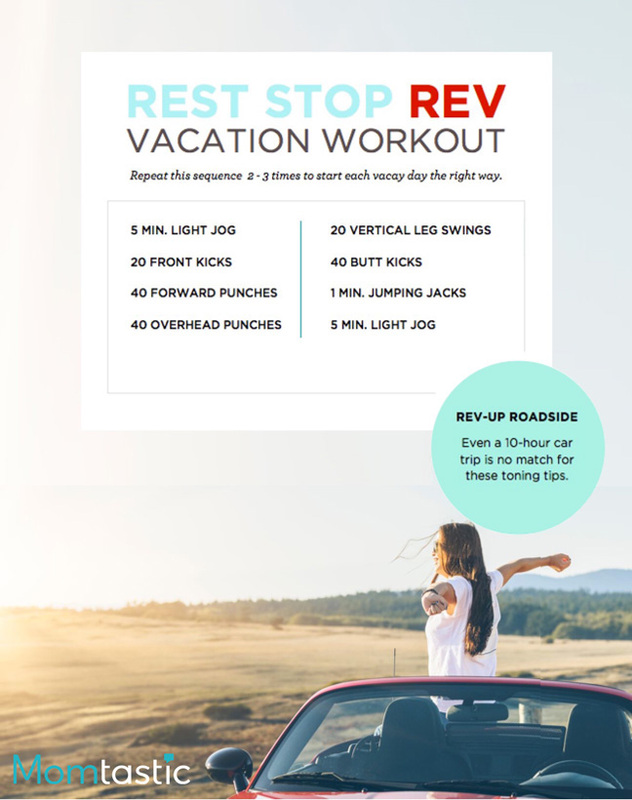 Even though I try to find every excuse in the book to just flop about all day every day on vacay, I’ve come to realize that, no matter where we go, I can still stay fit. 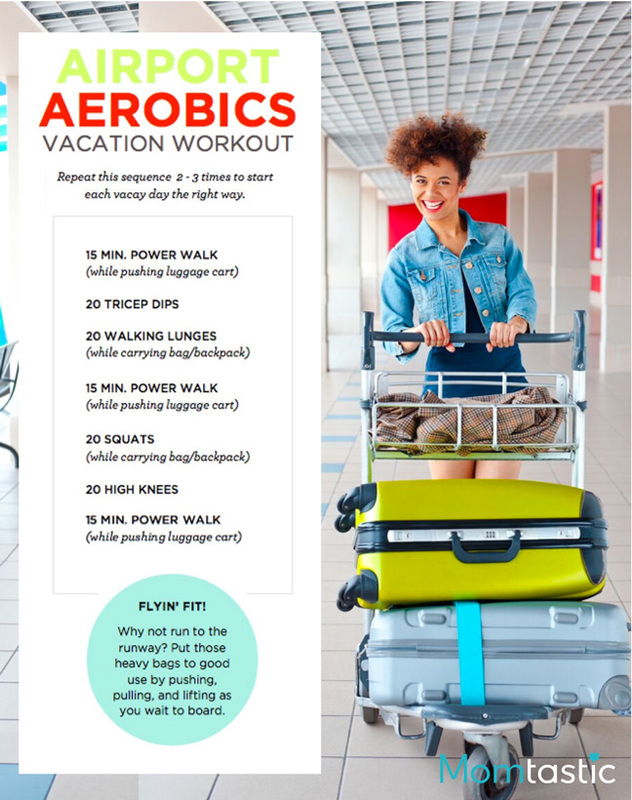 Check out these seven easy vacation workouts that you can do on any trip to blast 350 calories. When I’m on vacation, the hotel room becomes home. 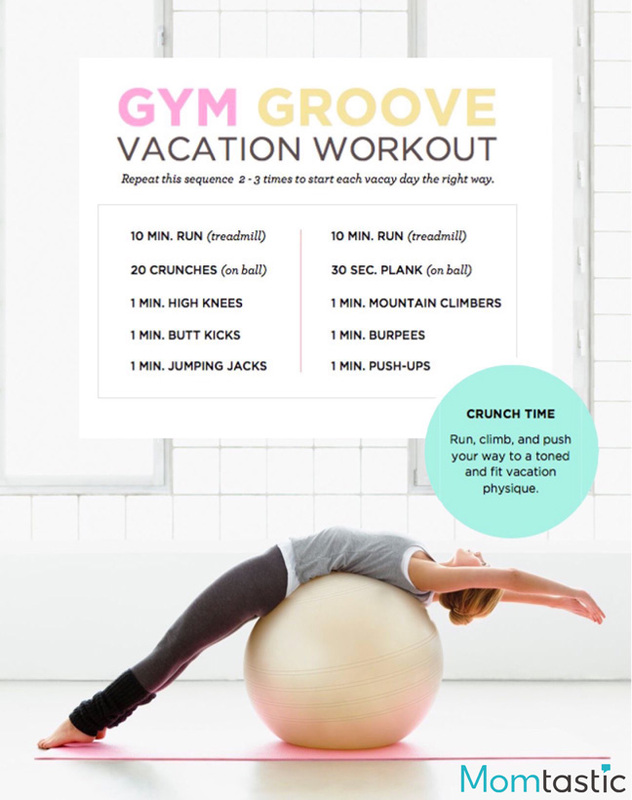 Even if you don’t want to leave your room, you can still get your workout on. Use water bottles to add a weight-lifting boost to the basics. Last month, my “mom friends” and I booked a one-night stay in a Hilton Garden Inn near our town. It was a casual, kid-free night in with my girls. We took advantage of every inch of that hotel. We had cocktails in the Pavillion lounge, soaked in the whirlpool by the pool, got a great night’s sleep, and started the morning with a workout. 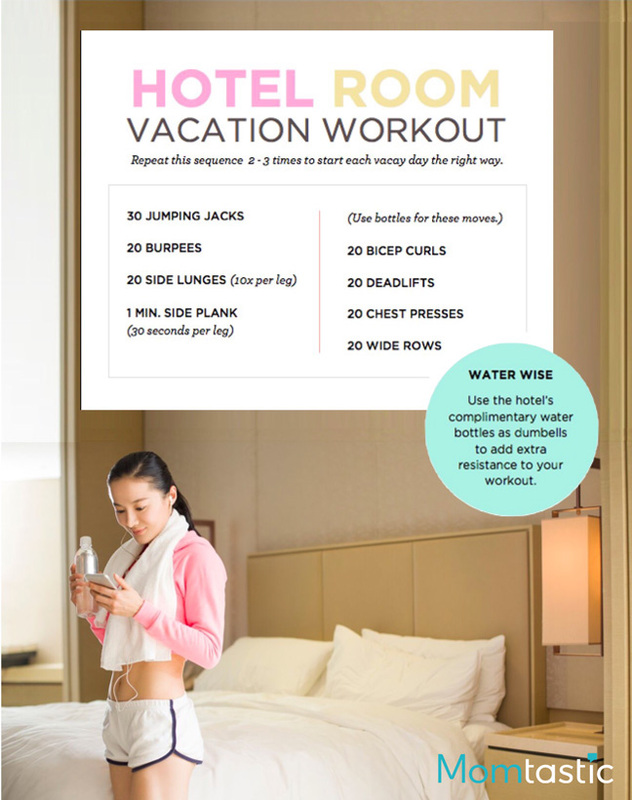 If you’re staying at a Hilton Garden Inn, take advantage of their Complimentary Fitness Center and get your fitness on with their premium cardio and weight training equipment and the following workout. Getting down and dirty has a new meaning when you’re working out on the beach. Spread out your towel and get ready to lay your way to a fit physique. After your toning time, take a dip in the ocean to wash off the sand before diving headfirst into a guilty pleasure beach read. I love splashing around the pool with the kids on vacation. Every time I’m in there, I marvel at what a fun way it is to burn some calories and build some muscle. 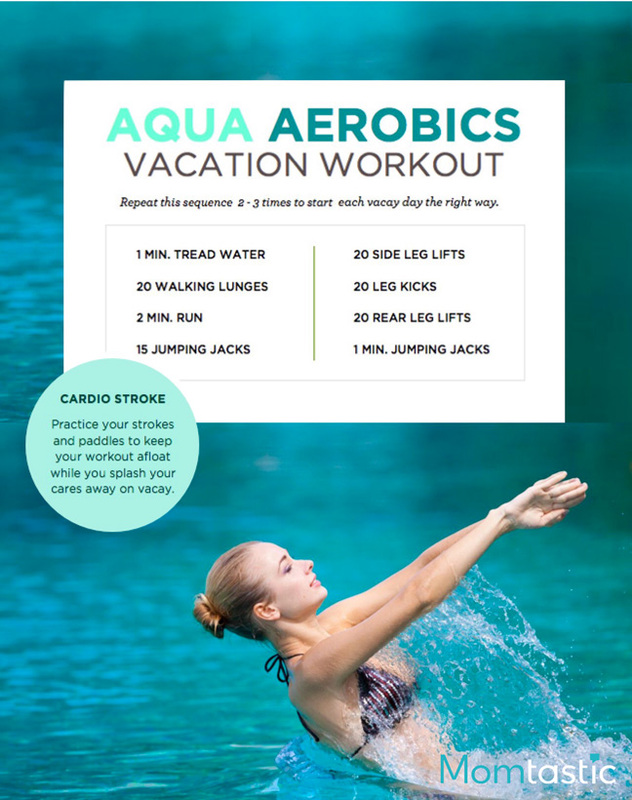 When you do traditional exercises and toss in the resistance of water, you get a low-impact cardio burn that you just can’t beat. On our last trip, we were thisclose to missing our flight. Imagine me, my husband, and our two kids hauling cheeks through the airport at breakneck speed to get to the gate. Oh, and we had all of our bags (I hate paying to check them) in tow. Needless to say, I worked up a sweat. So why not use the jetway as a runway? I’ll never forget the car trip when I was seven months pregnant. I was desperate to keep the circulation in my legs going while sitting during the ten hour trip. No one needs swollen ankles, right? These quick and easy moves would have help keep the blood flowing. Just because you have to sit doesn’t mean you can’t get fit. 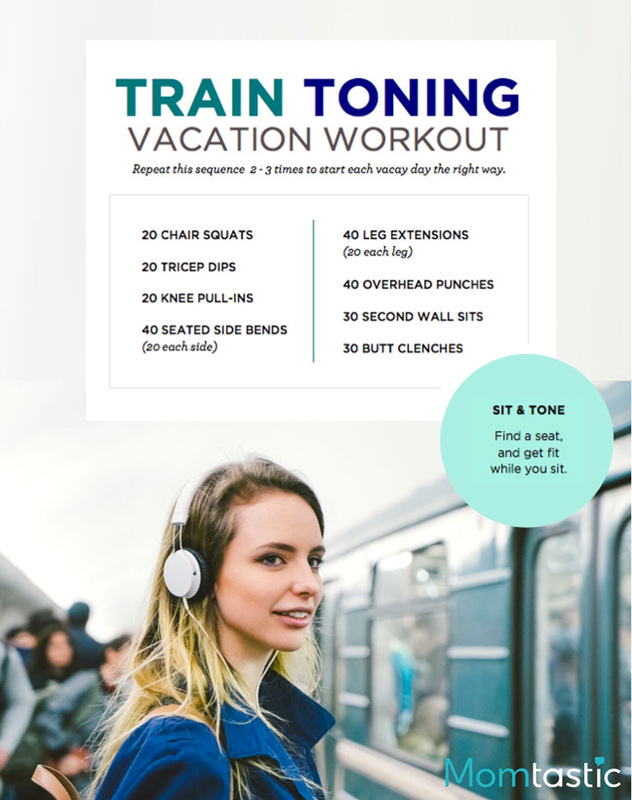 Even though it might be a bumpy, crowded ride, you can still use the train’s seats to tone your legs, arms, and thighs. Whatcha waitin’ for? Go forth, hit the road, fly the skies, and swim the seas. Just don’t get out of your workout groove.